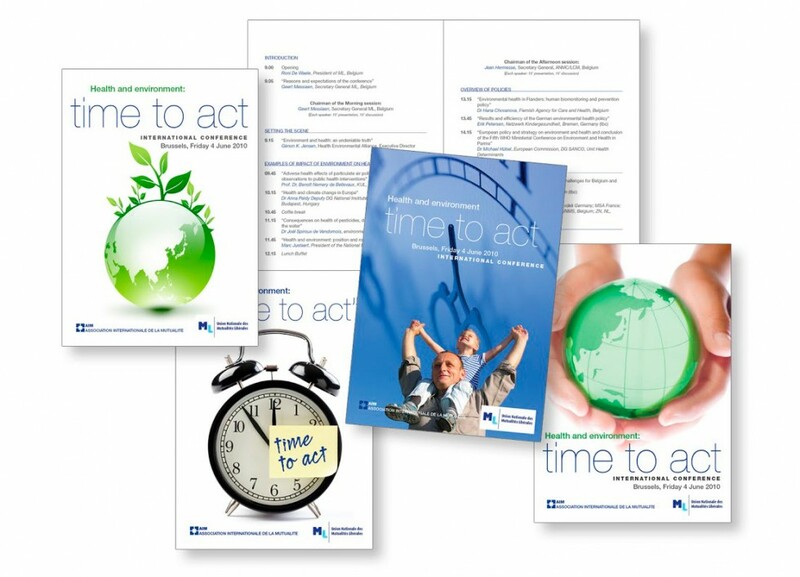 « TIME TO ACT », Programme pour AIM (International Association of Mutual Benefit Societies). AIM is the umbrella organisation of health mutuals and health insurance funds in Europe and in the world. Through its 62 members from 27 countries, AIM provides health coverage to 230 million people in the world and 160 million in Europe through compulsory and/or complementary health insurance and managing health and social facilities.